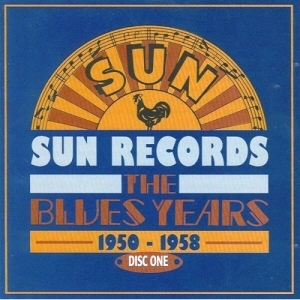 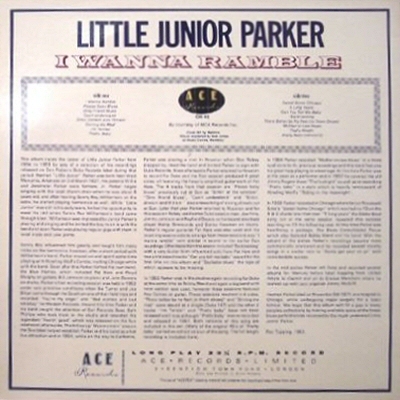 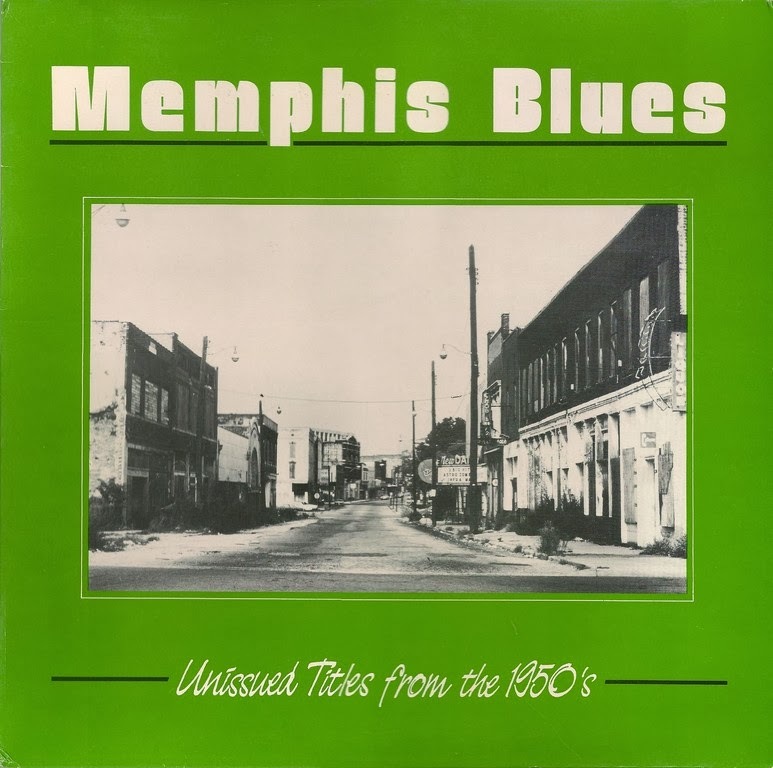 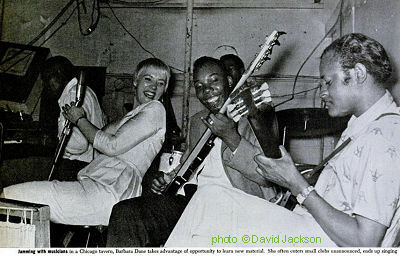 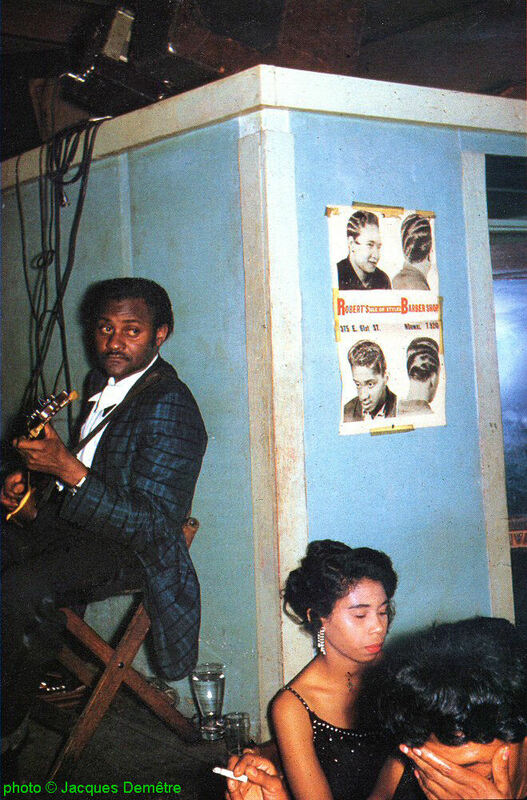 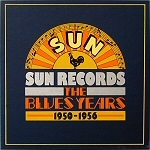 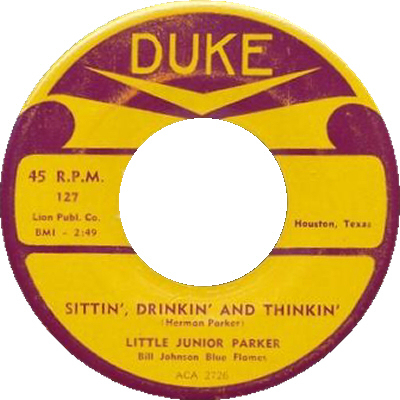 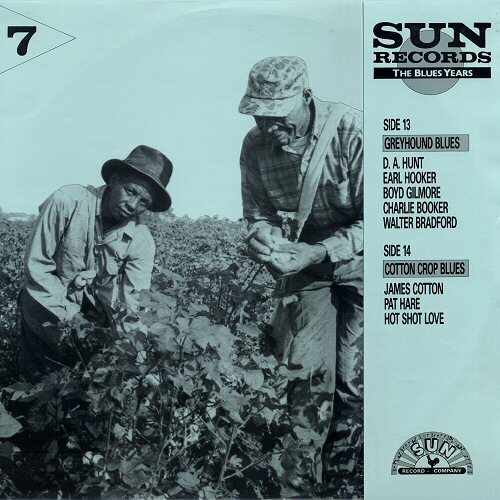 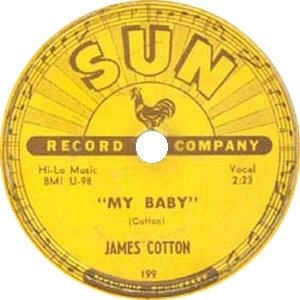 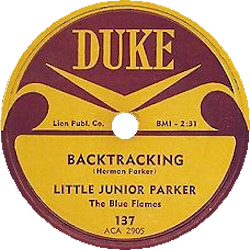 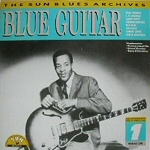 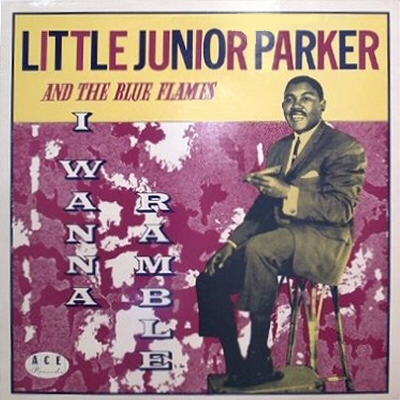 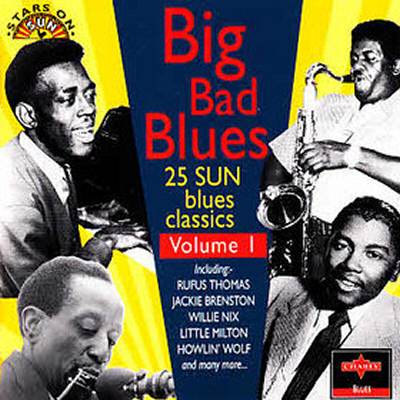 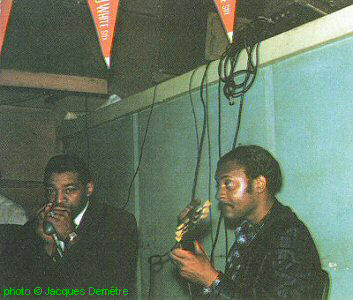 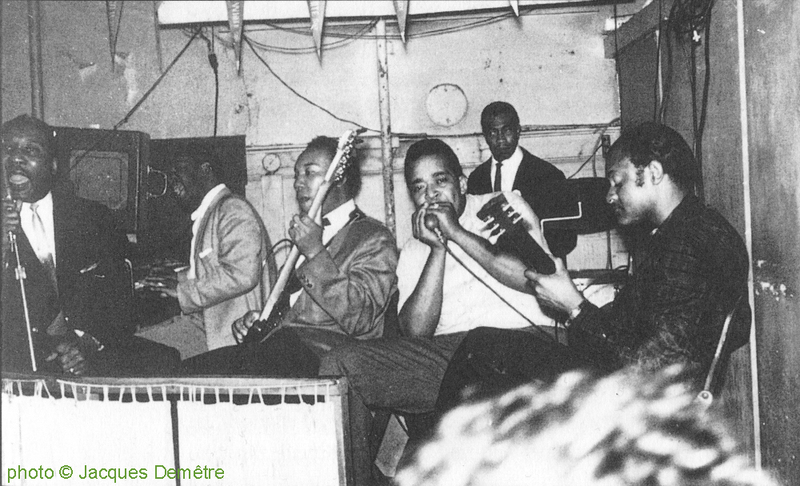 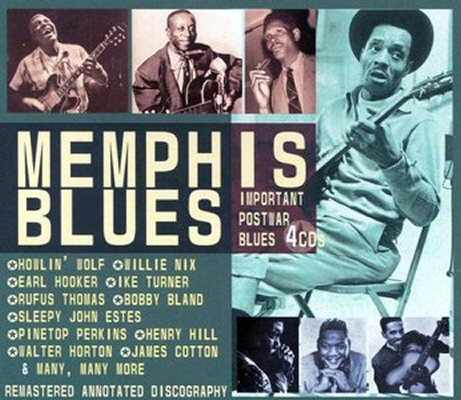 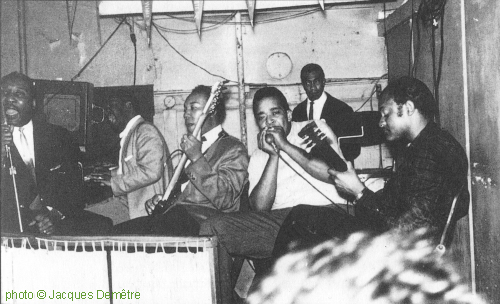 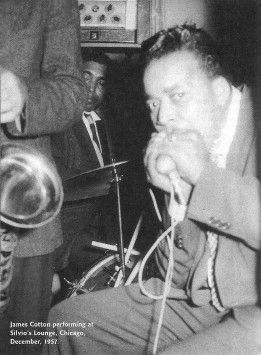 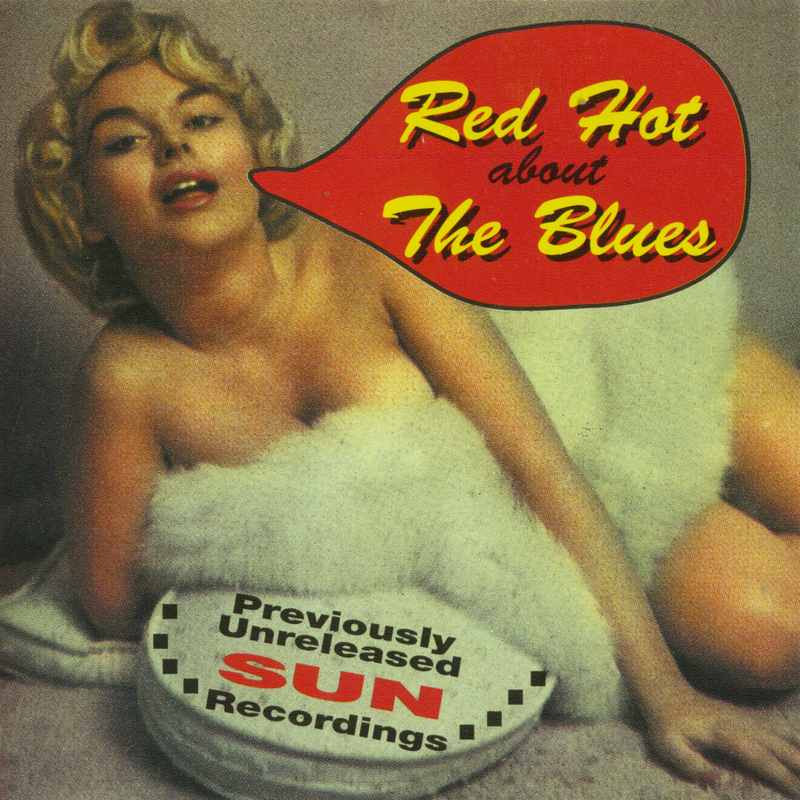 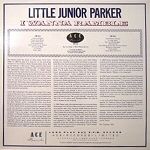 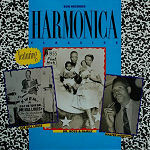 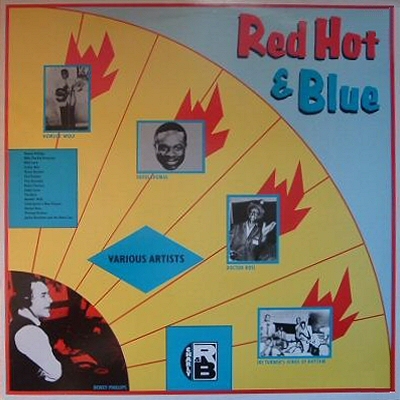 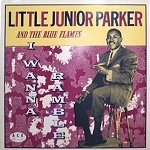 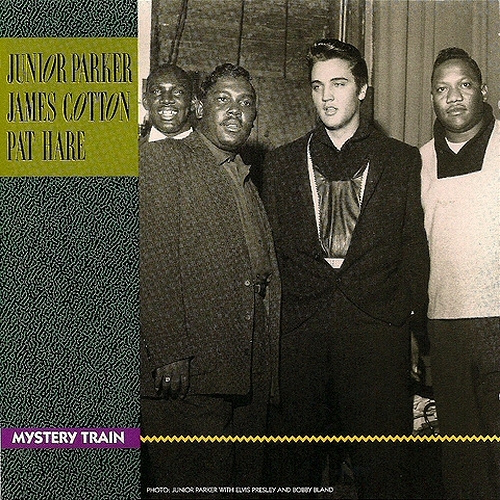 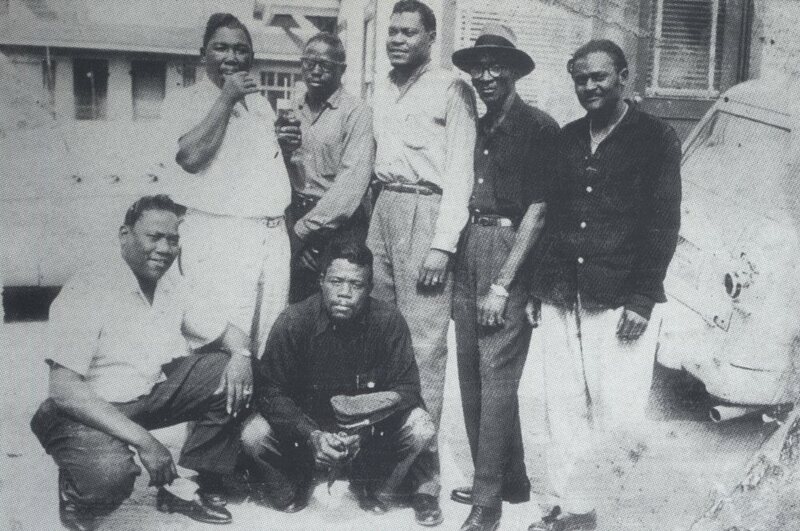 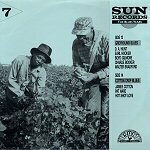 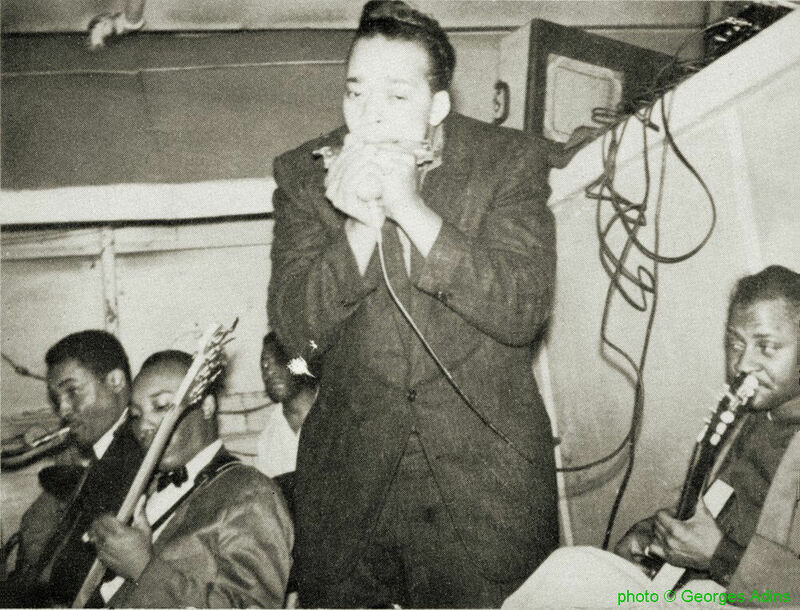 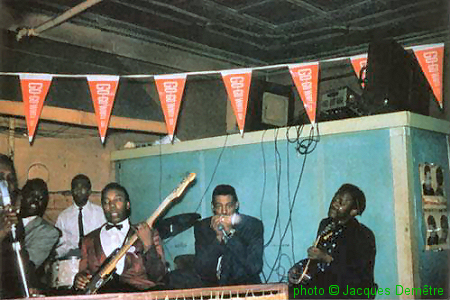 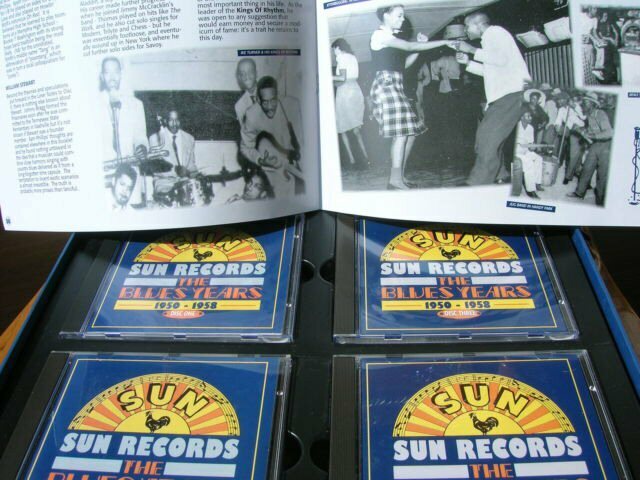 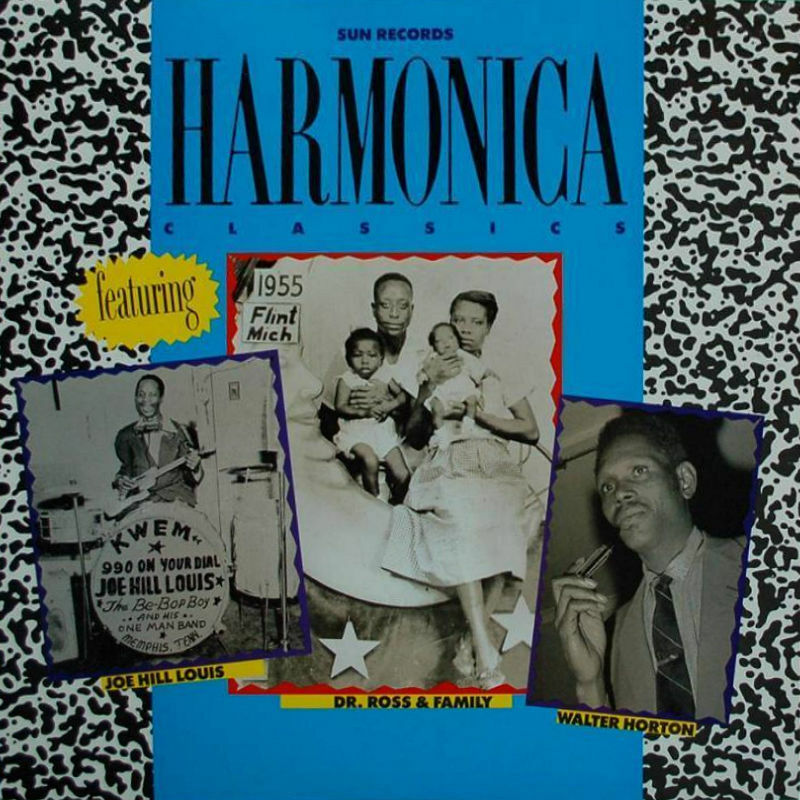 14 1955 LITTLE JUNIOR PARKER The Blue Flames Orch. 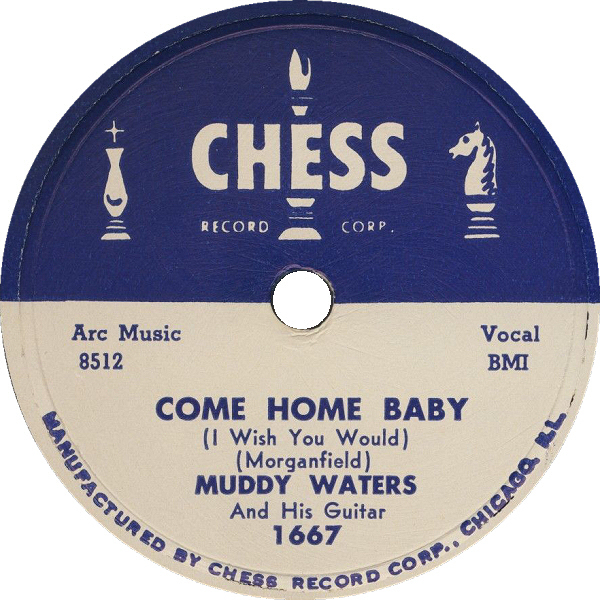 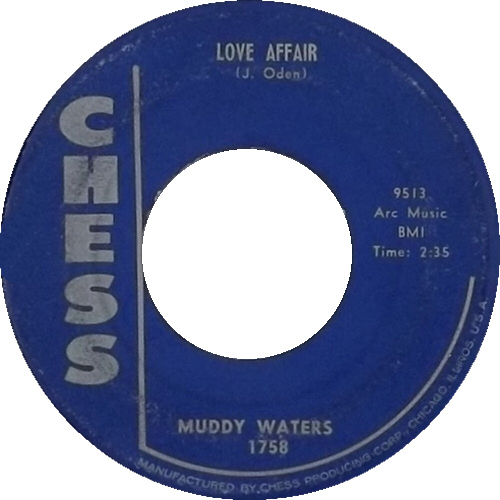 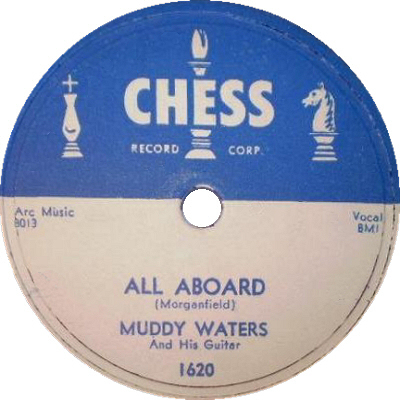 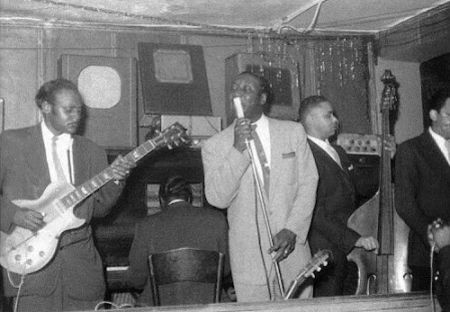 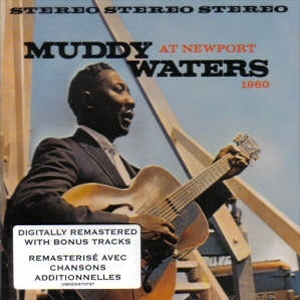 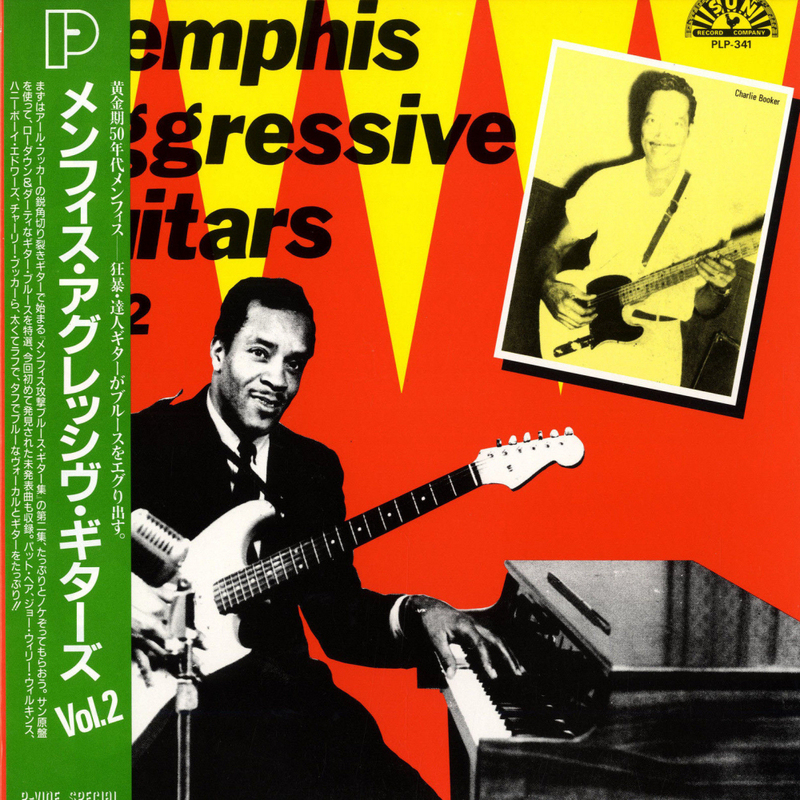 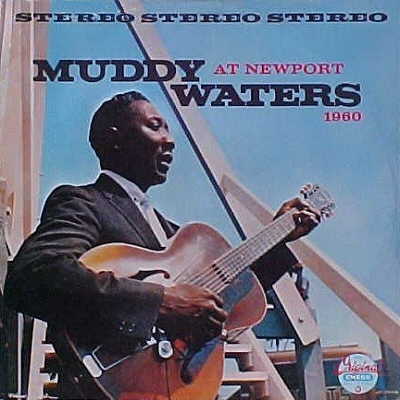 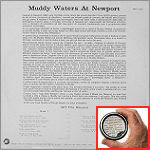 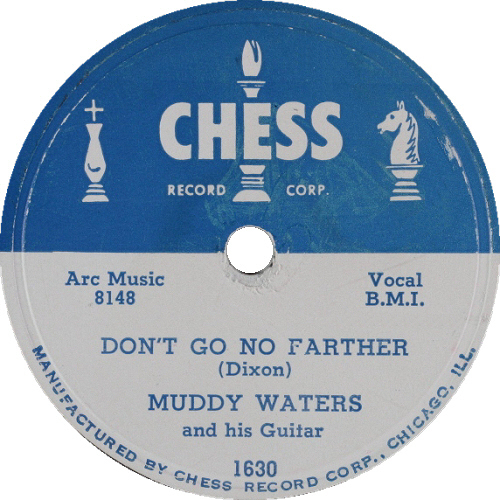 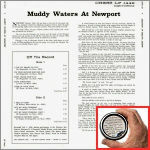 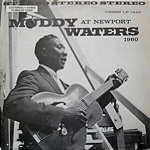 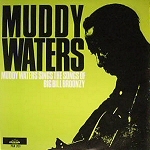 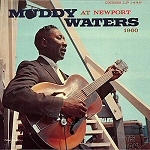 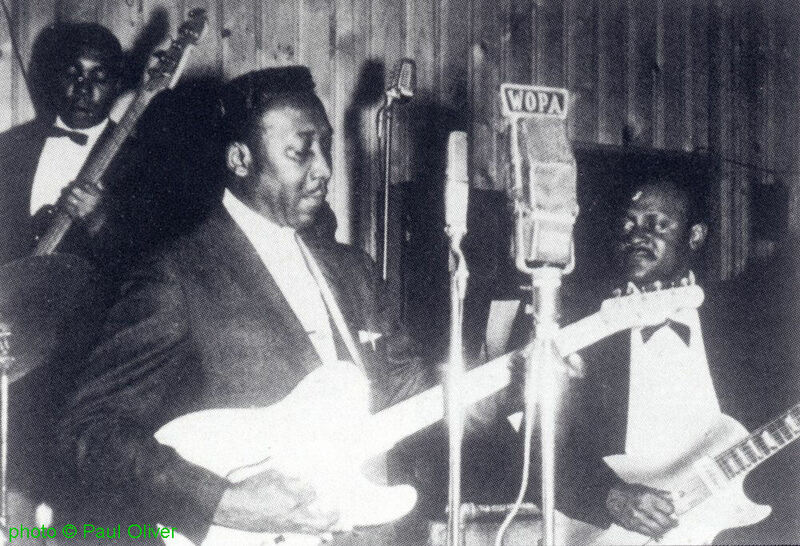 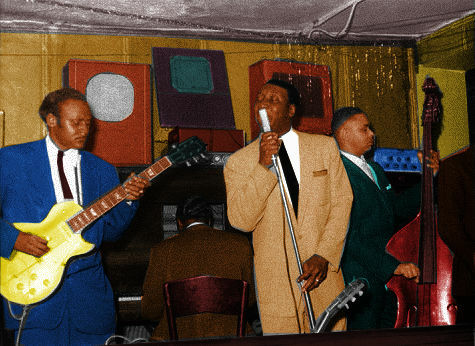 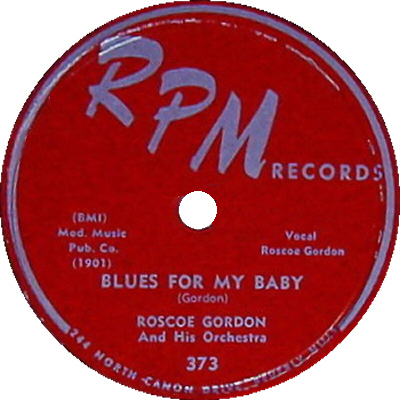 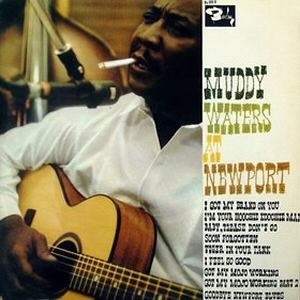 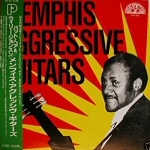 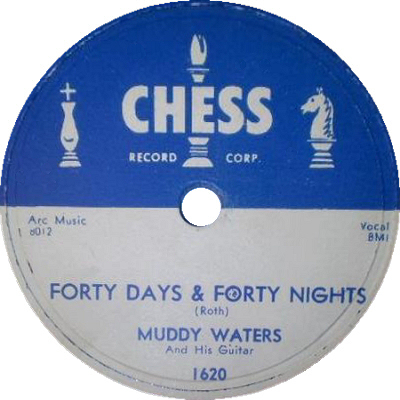 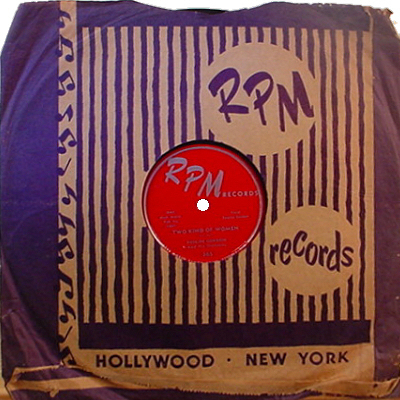 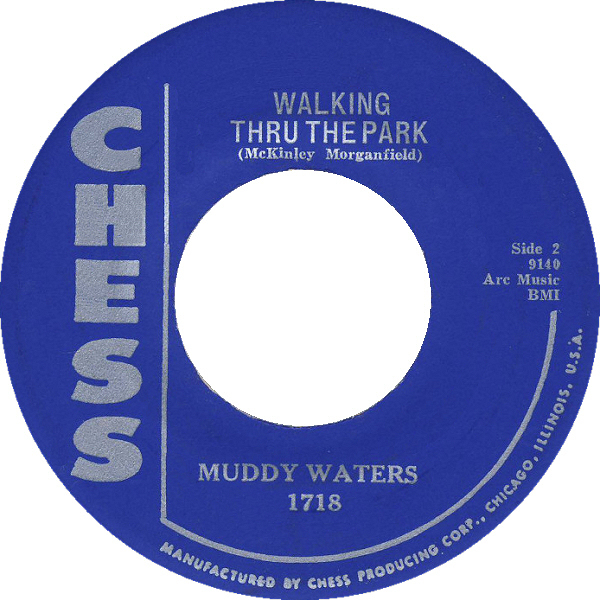 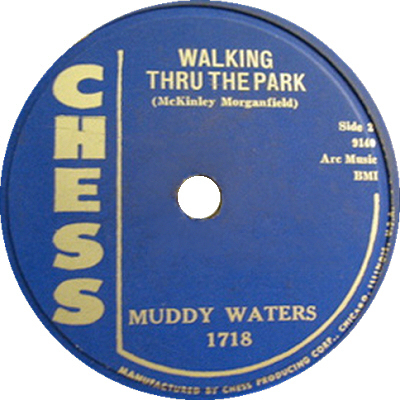 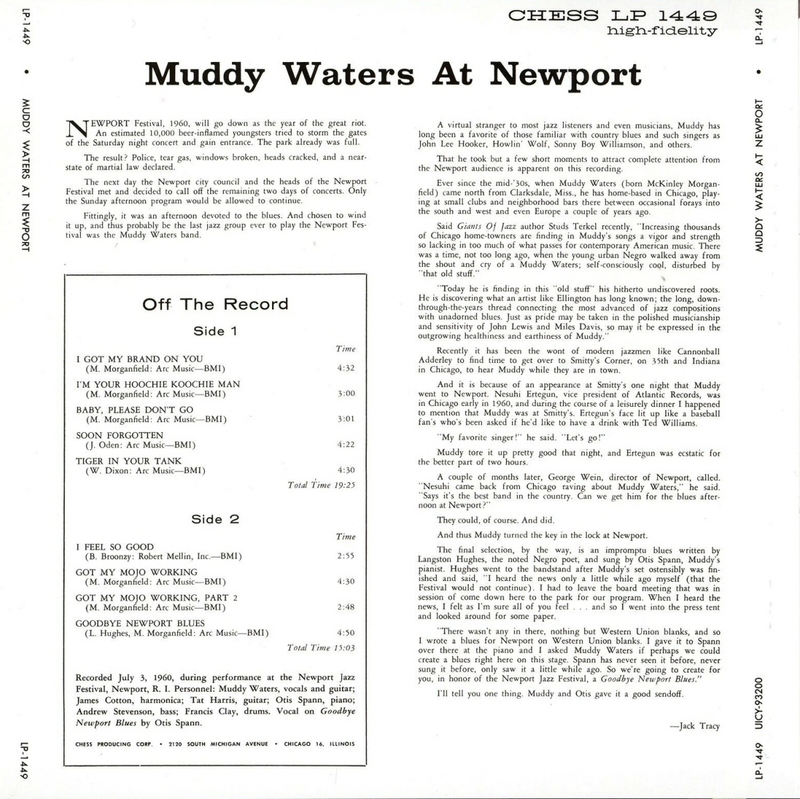 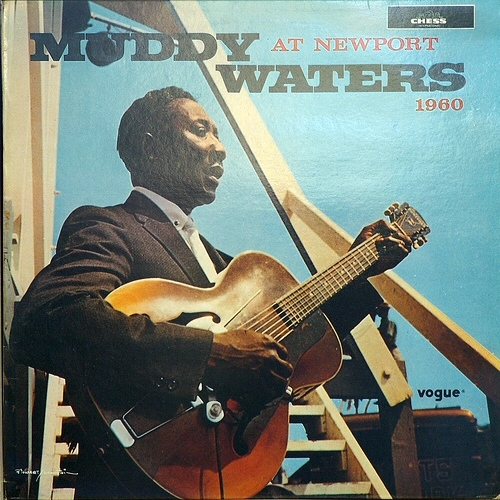 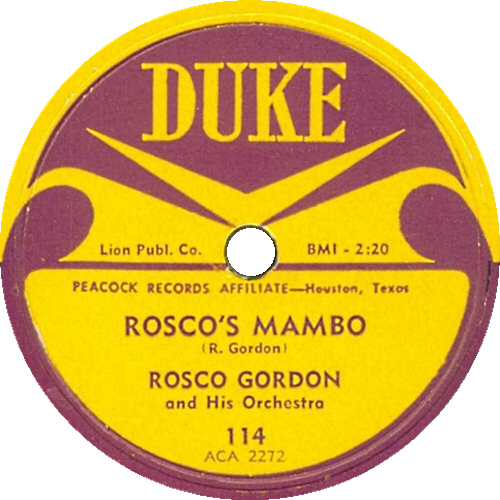 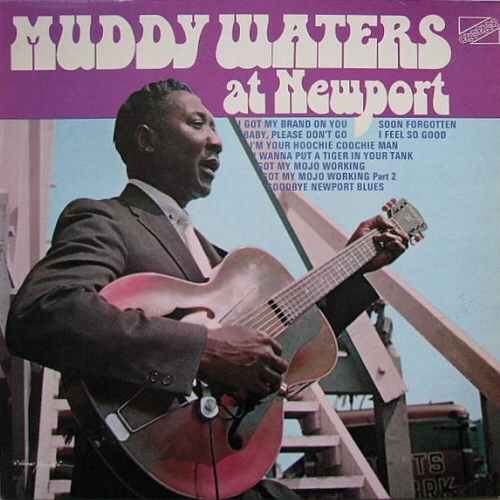 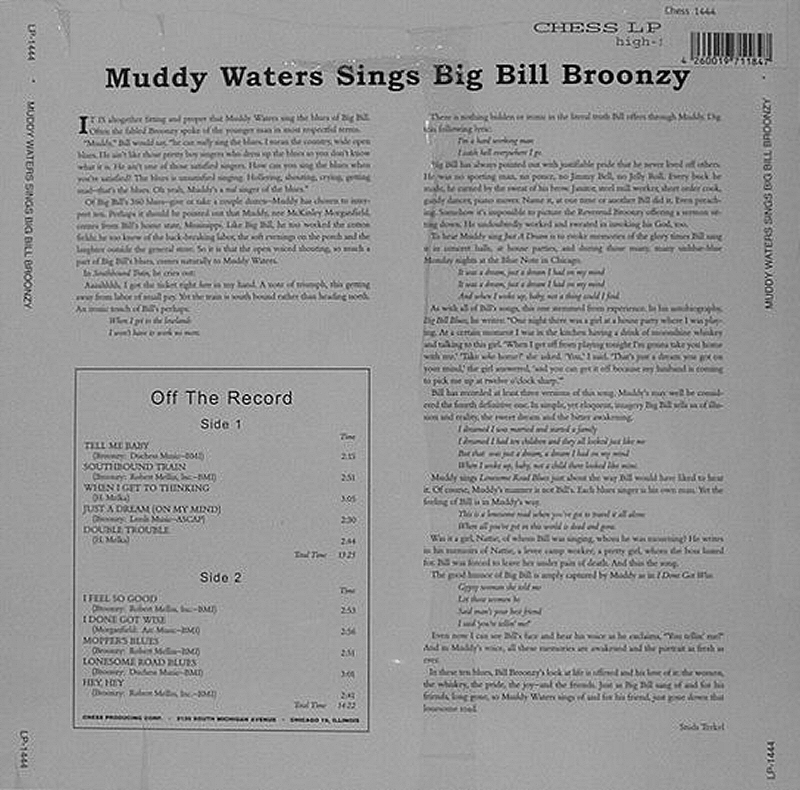 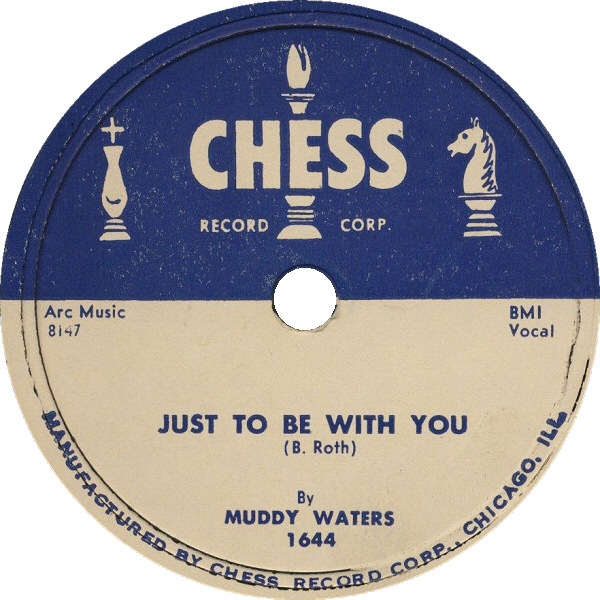 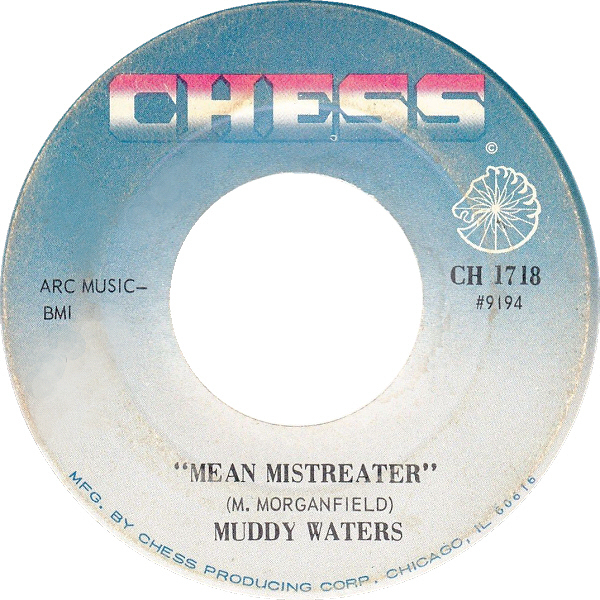 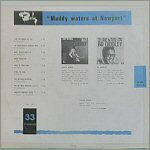 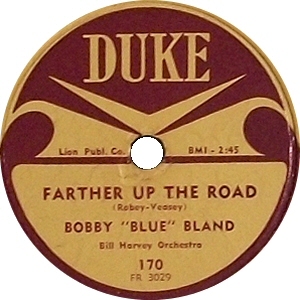 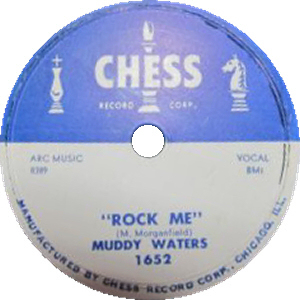 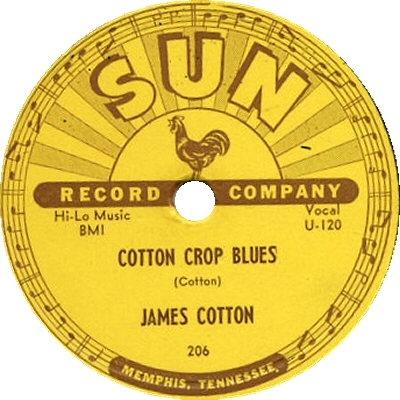 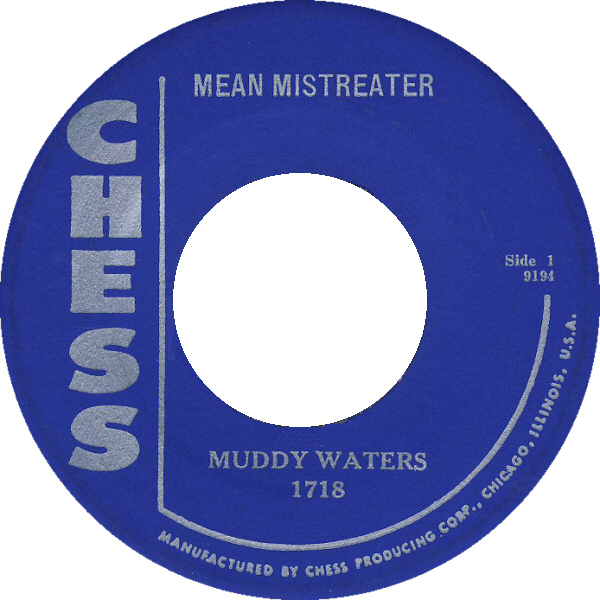 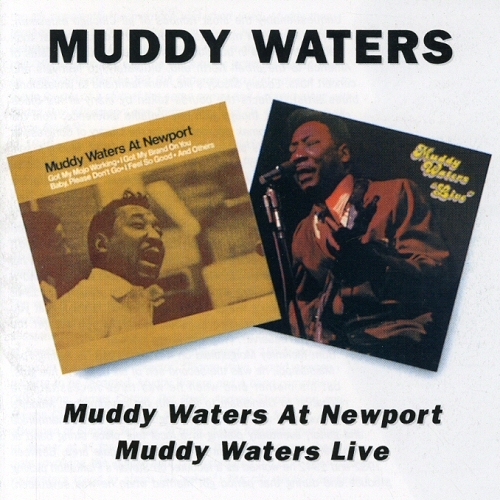 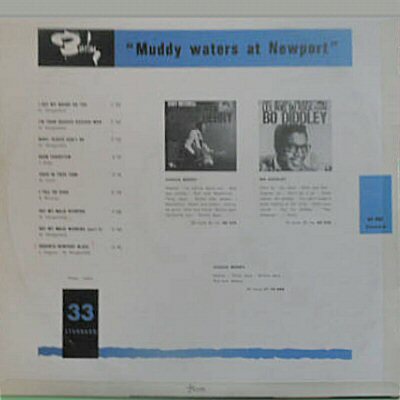 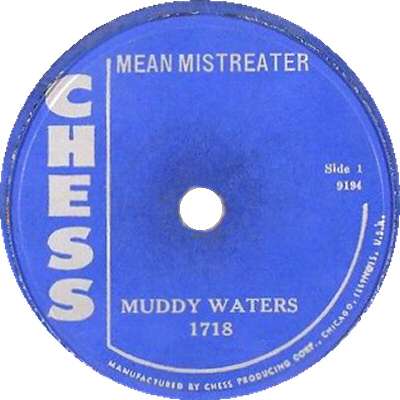 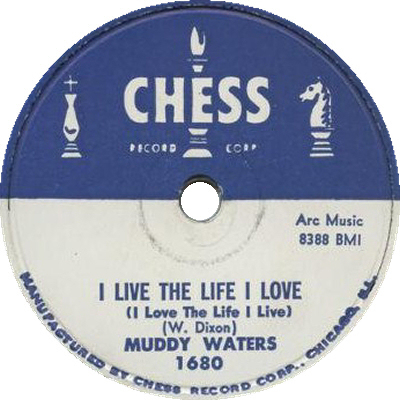 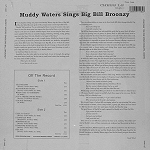 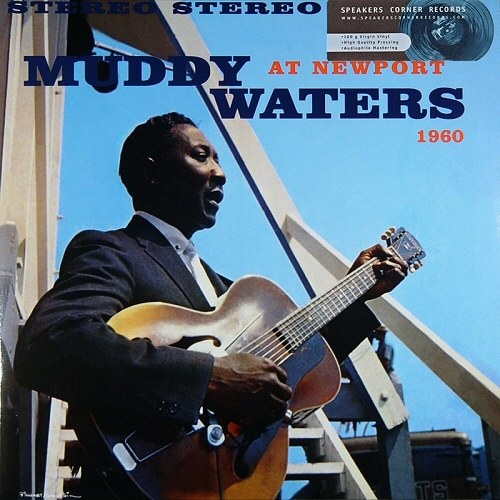 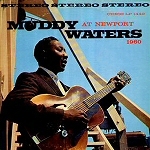 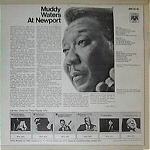 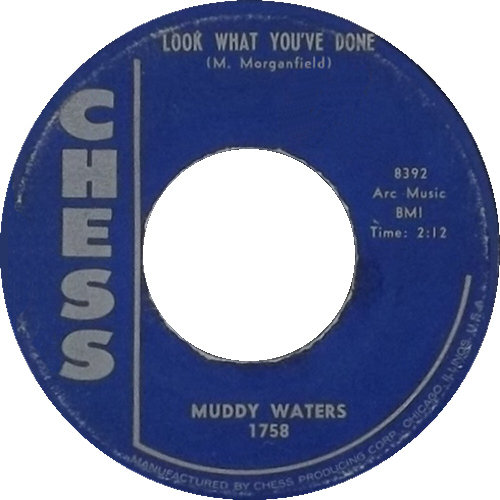 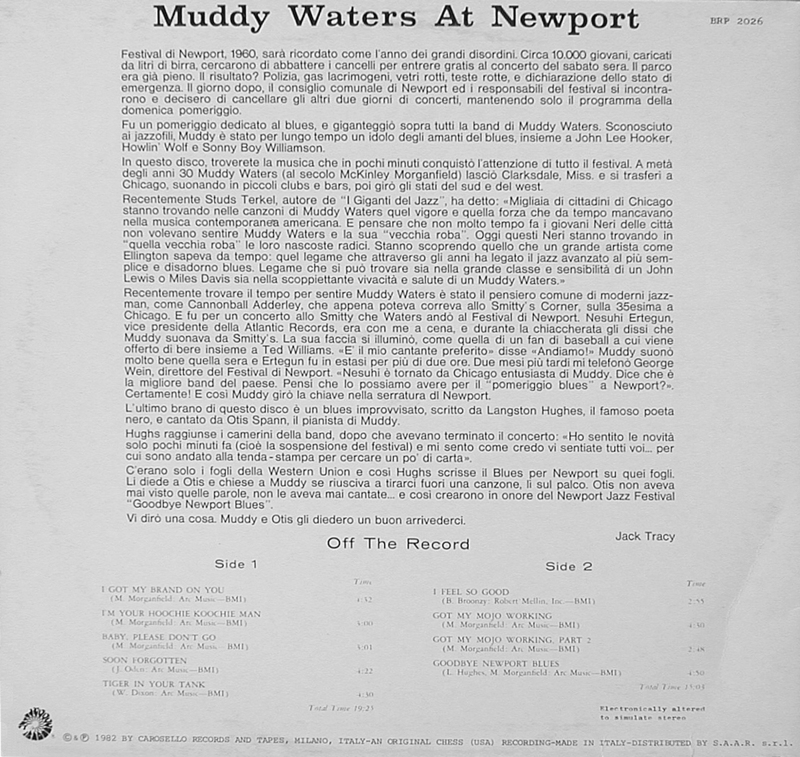 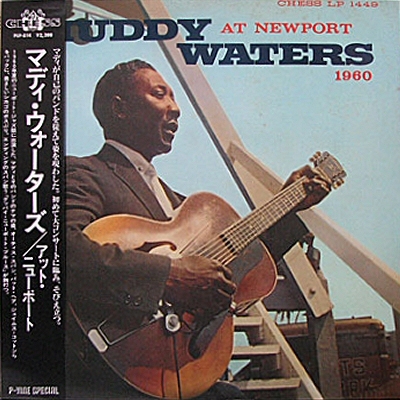 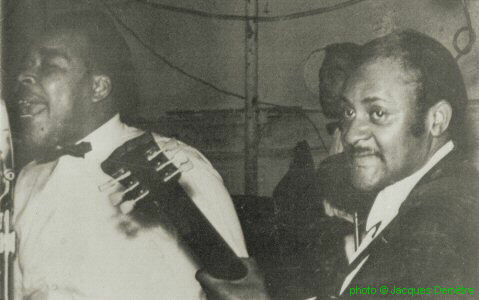 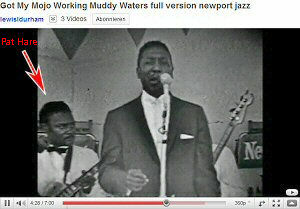 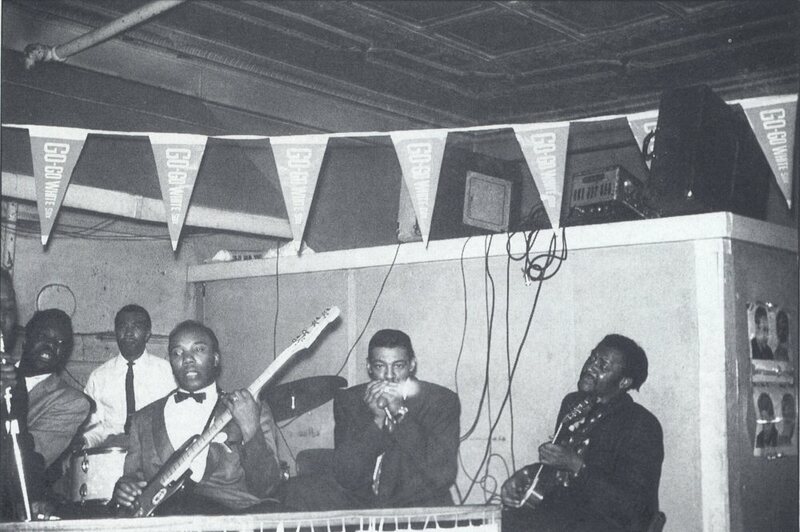 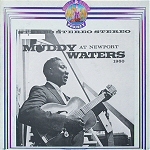 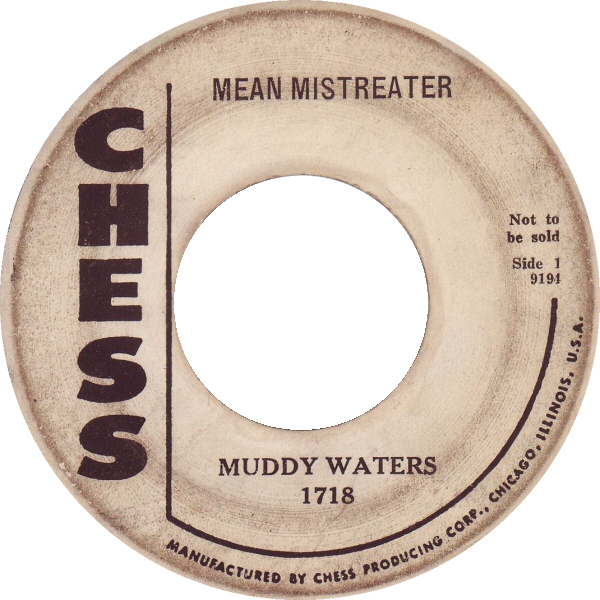 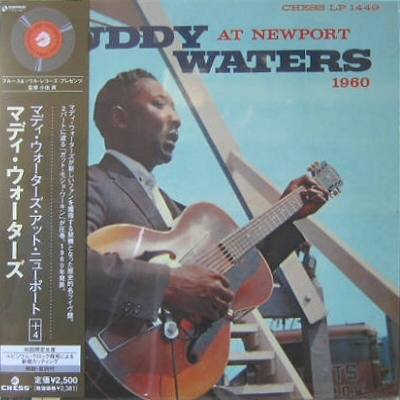 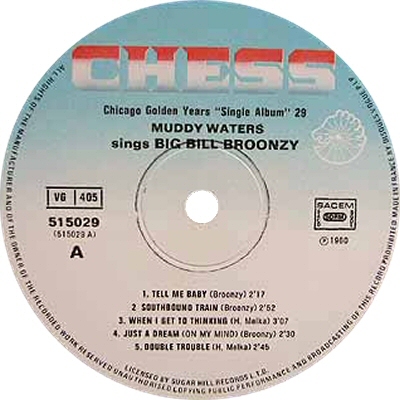 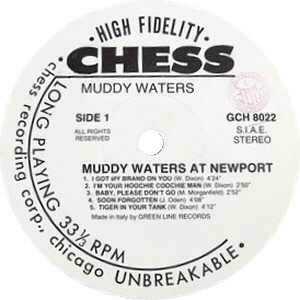 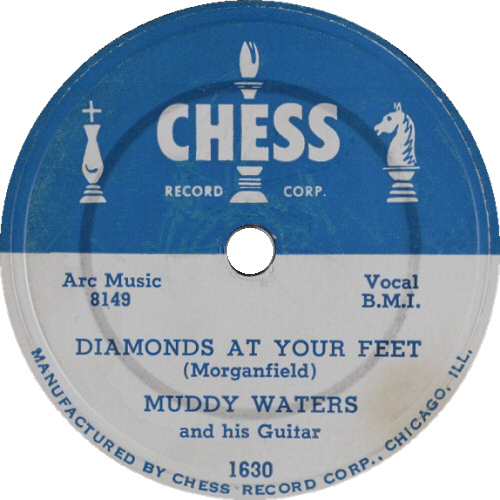 last Muddy Waters Chess on 78 rpm! 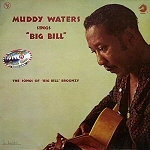 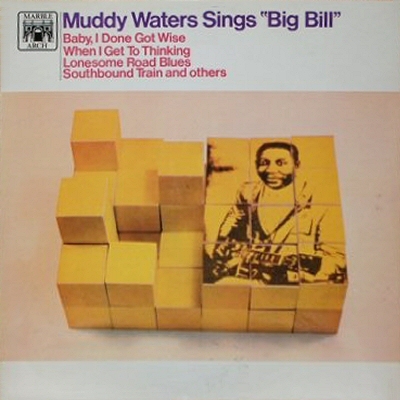 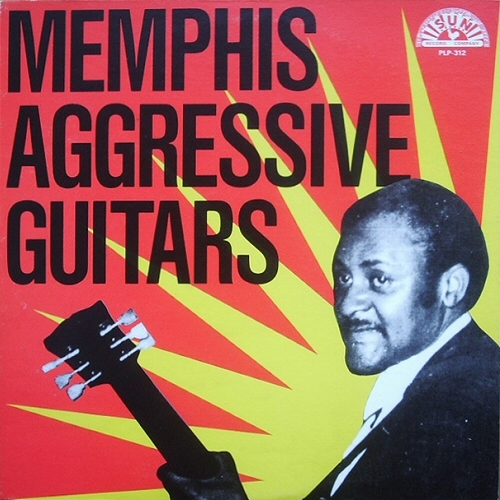 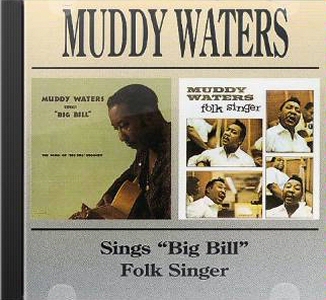 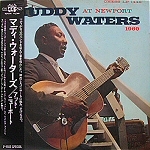 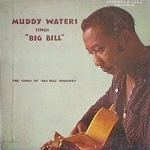 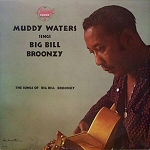 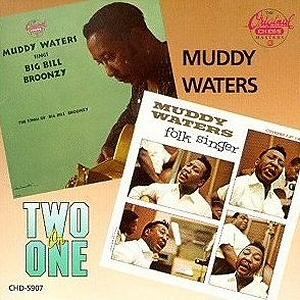 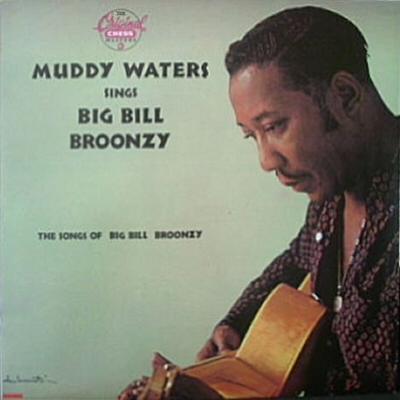 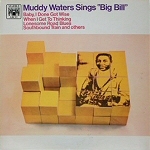 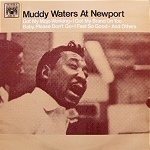 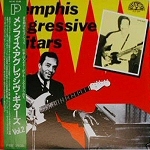 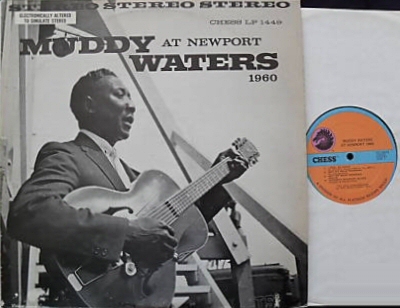 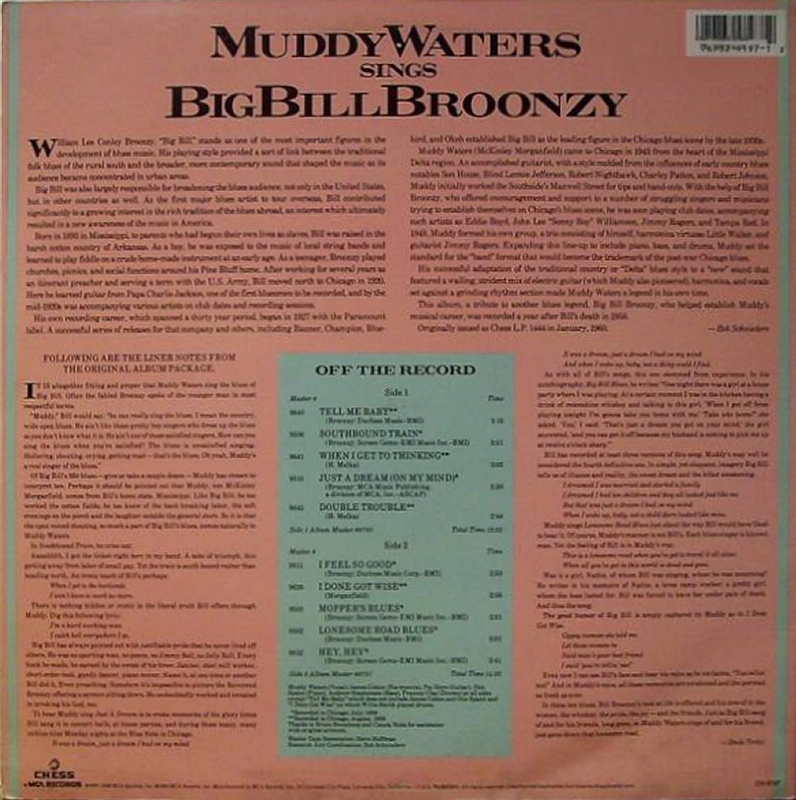 30 1/1960 Muddy Waters Sings "Big Bill"
PYE International NPL 28048 (UK 1964) "Muddy Waters sings the songs of Big Bill Broonzy"
= MCA/Chess CH-9197 (mastered by Steve Hoffman) (US 1986) "Muddy Waters sings Big Bill Broonzy"
(=) Beat Goes On BGOCD 397 (UK 1997) "Sings Big Bill / Folksinger"
(=) Beat Goes On BGOCD 314 (UK 1996) "... in Newport / Live"
- Bad Women, Bad Whiskey - Little Parker, Jr.
- You're My Angel - Little Parker, Jr.
46 200? 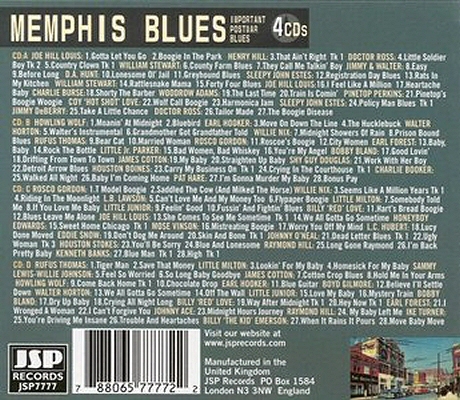 Too Blue To Cry ??????????? 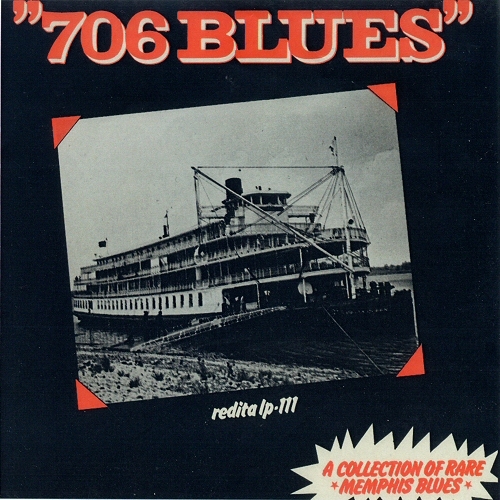 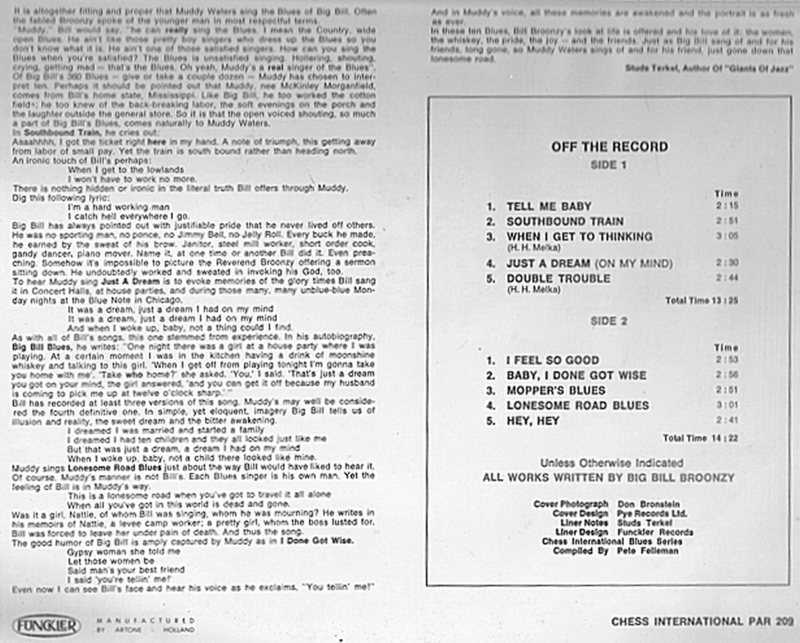 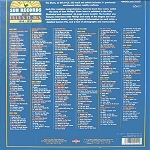 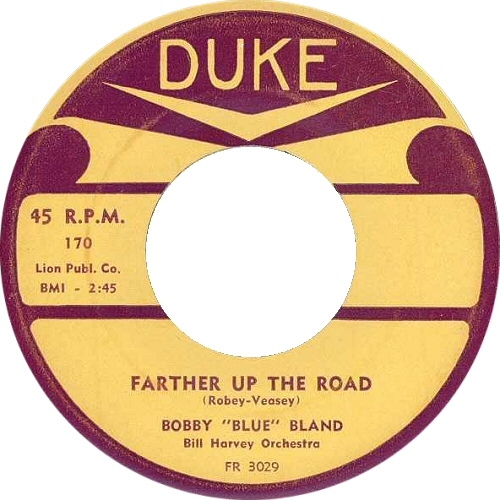 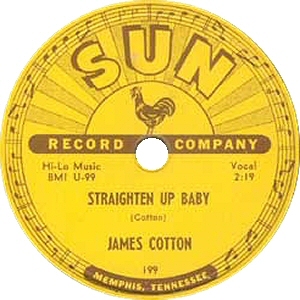 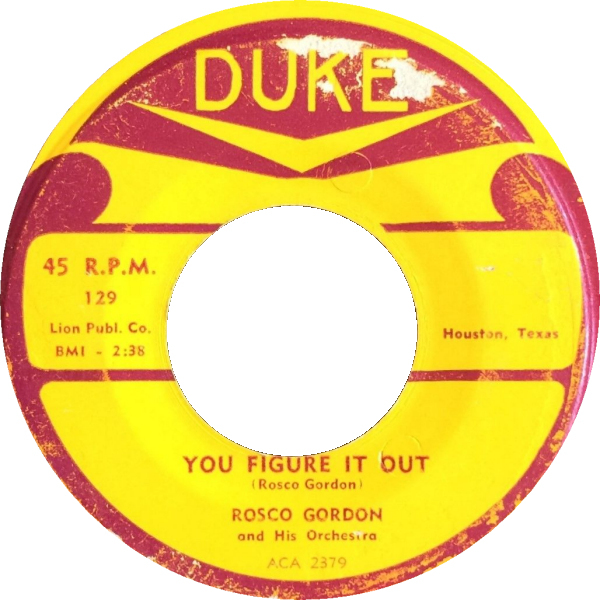 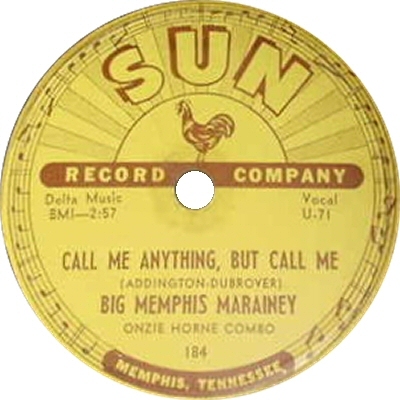 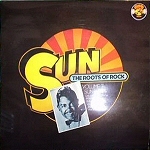 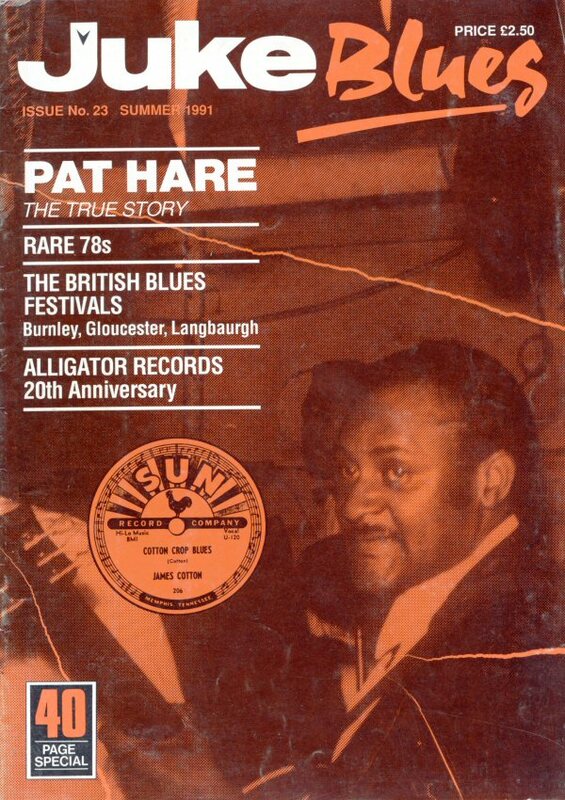 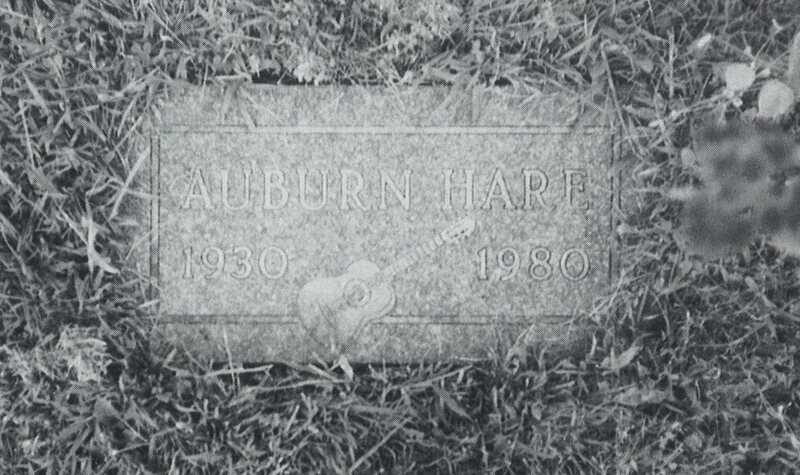 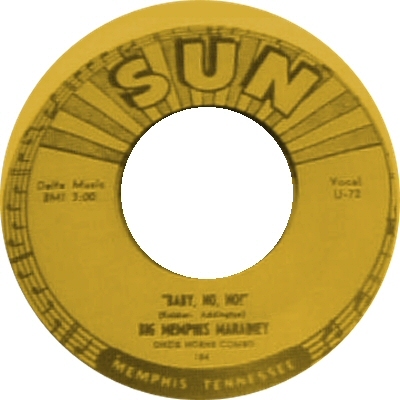 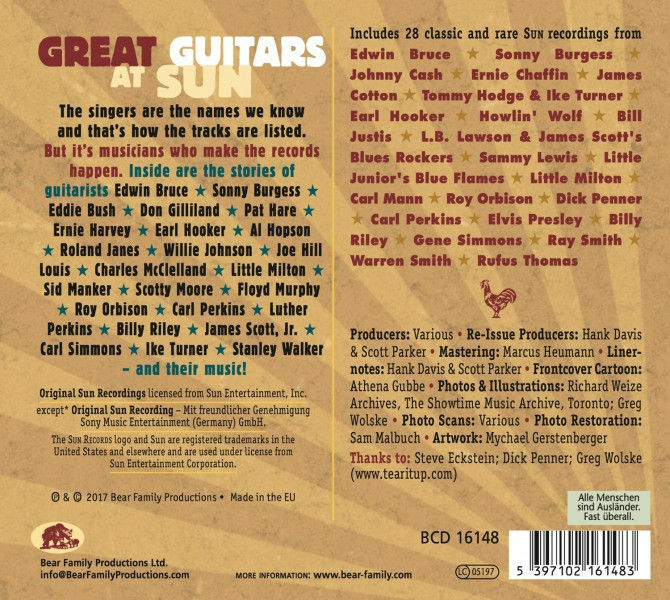 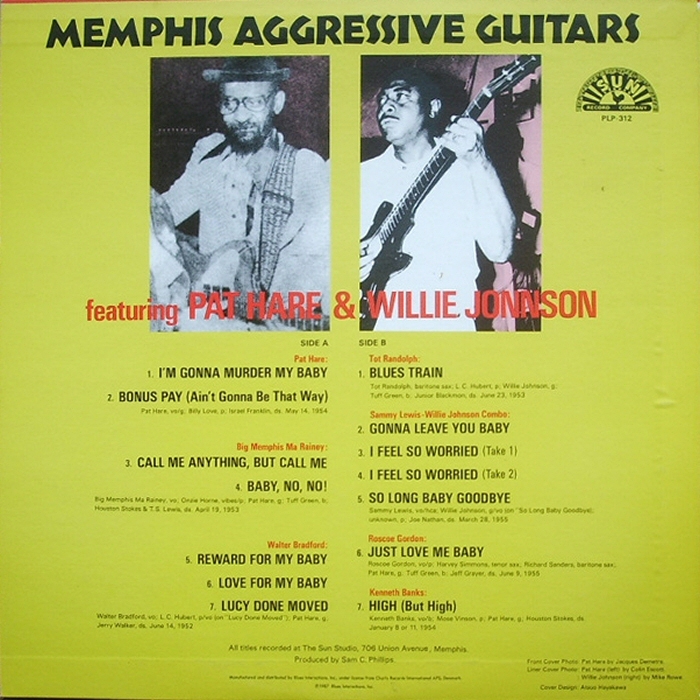 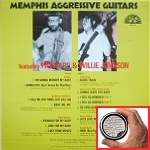 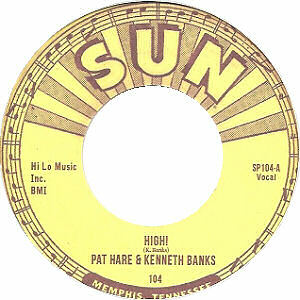 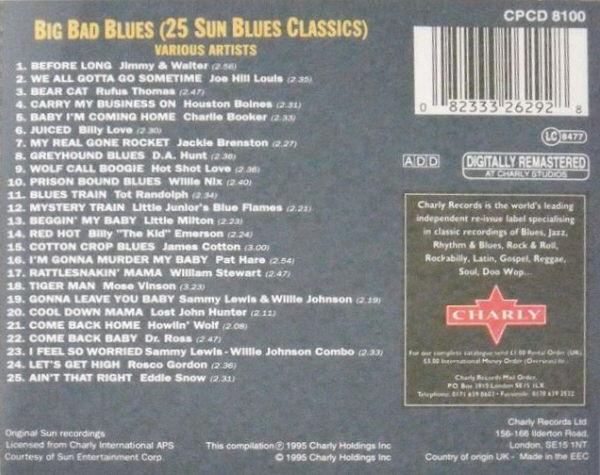 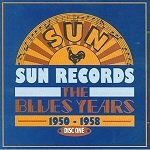 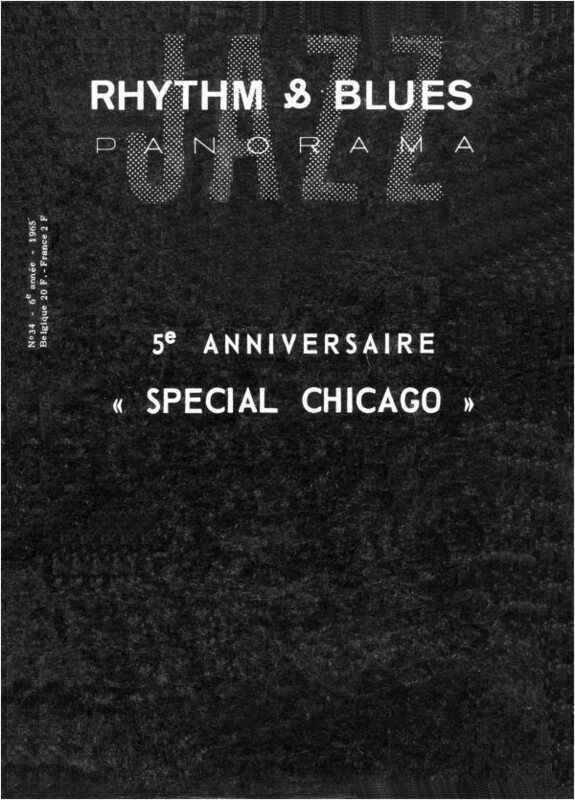 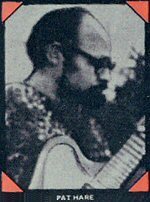 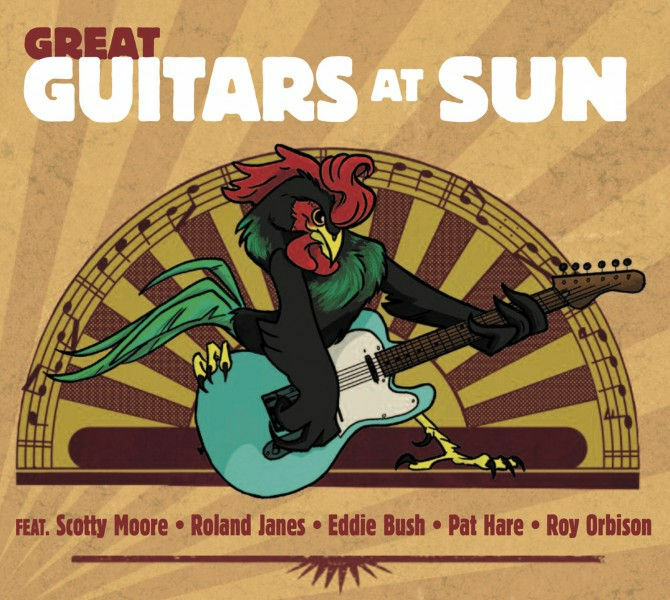 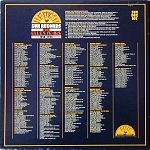 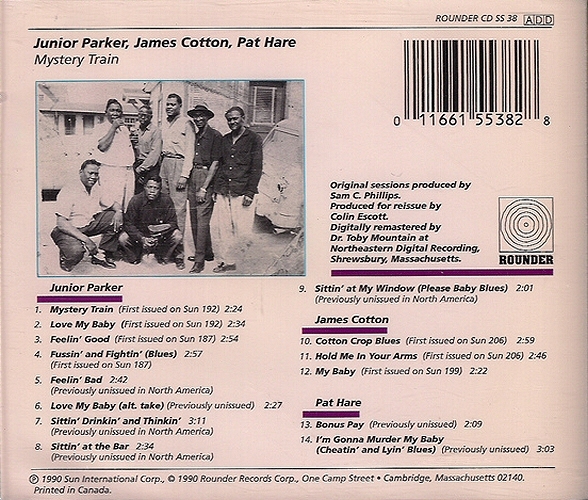 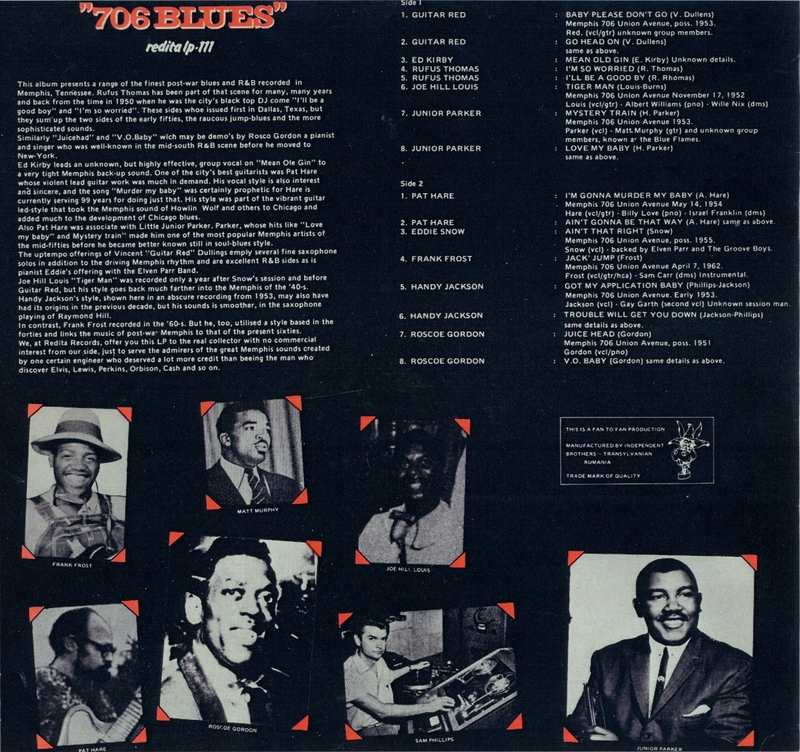 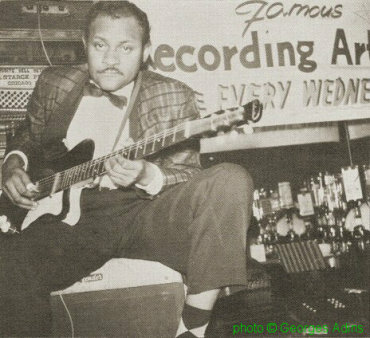 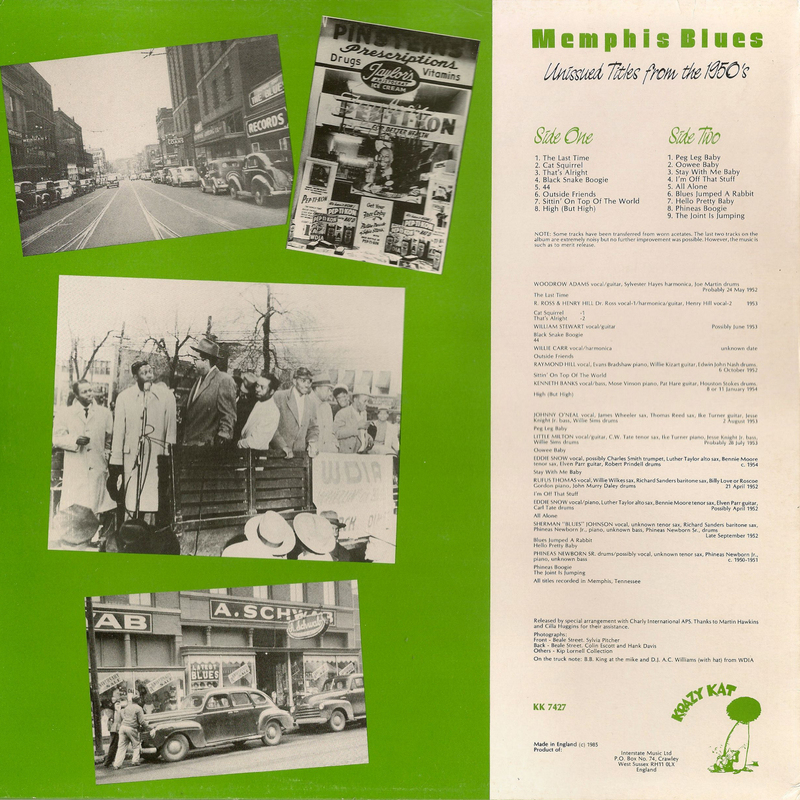 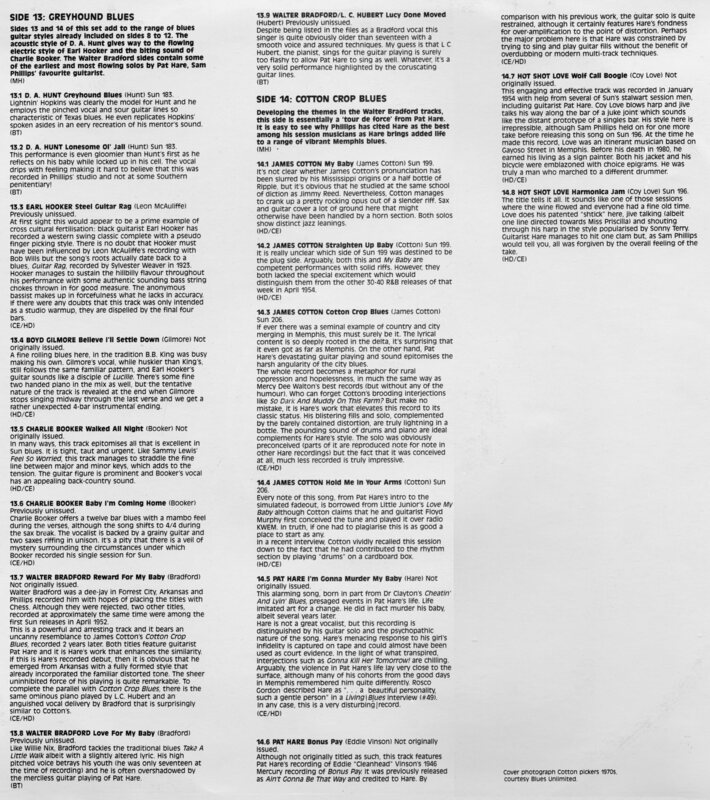 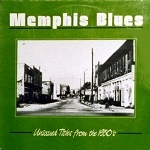 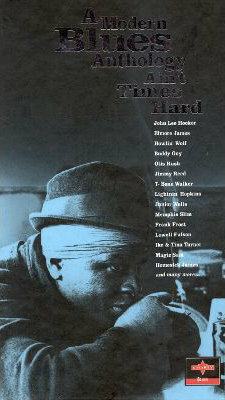 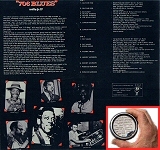 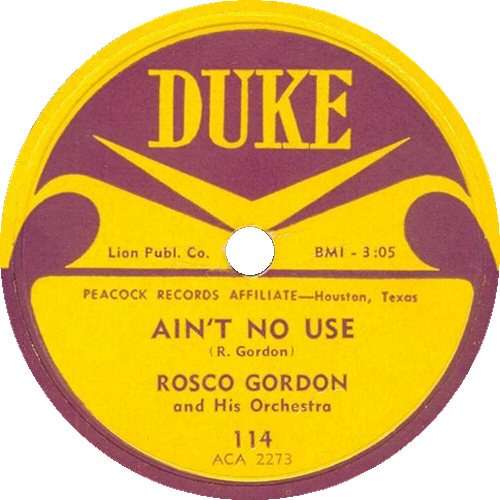 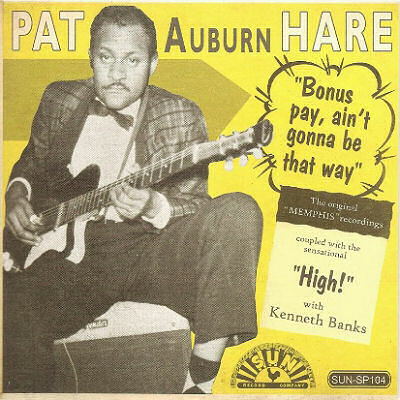 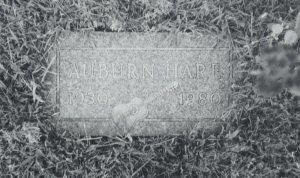 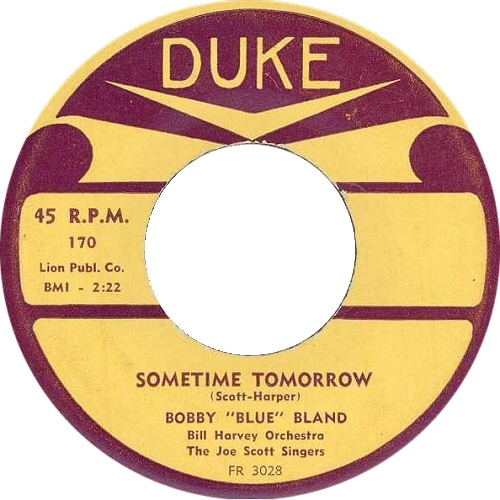 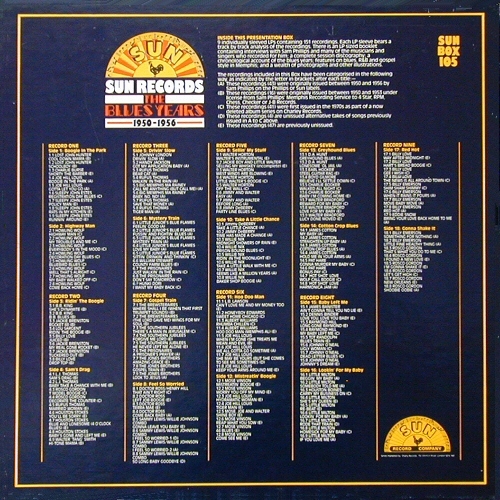 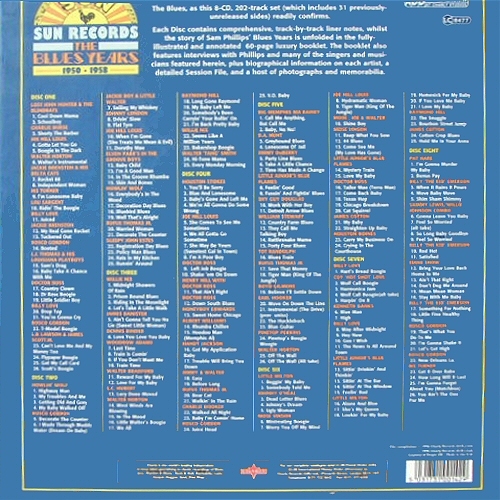 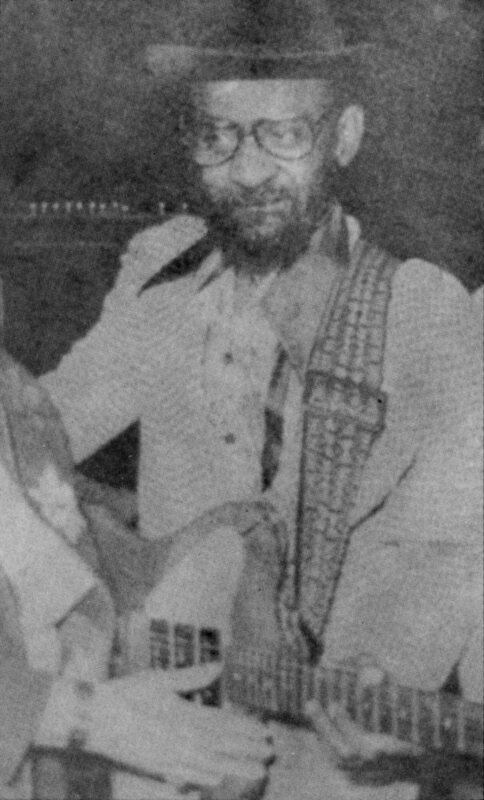 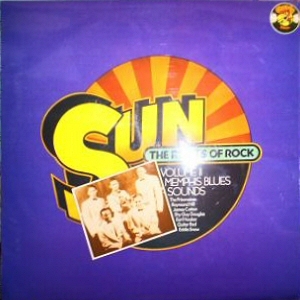 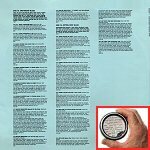 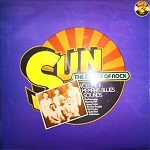 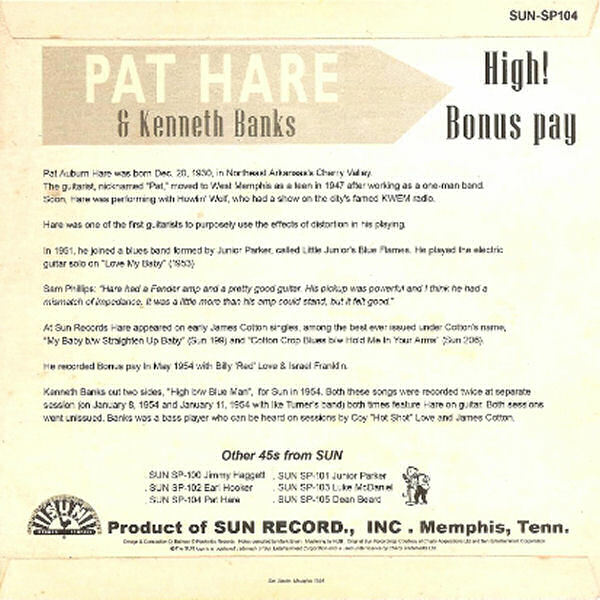 thanks to Flemming Nielsen, Mark Claes, Bob Eagle, Mike Gann, Benoît Brière, Mark Mumea and Keith Randall for additional info / scans and to Bruce Wayne Walker for correcting the erroneous info (taken from Charly Sun Box 105 booklet notes) that Pat Hare had been "paroled" to play at Bootlegger Sams ! 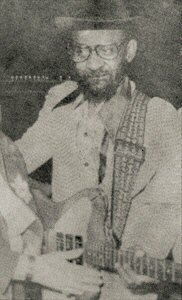 "Probe of Cop's Slaying Awaits Outcome of Killer's Condition"
The articles above are 'published' here for private research only. 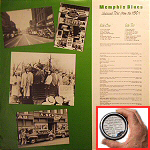 While of historical interest, they may contain factual errors only revealed by later research. 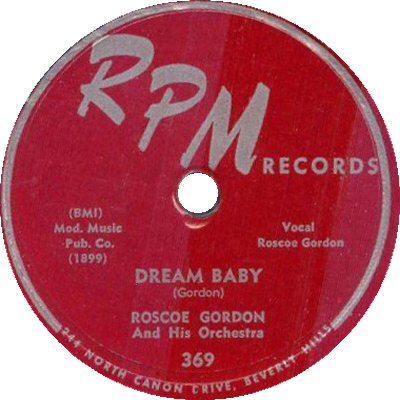 Be advised that more recent reference works should be consulted regarding factual points such as spelling of names, dates of birth, dates of recordings.